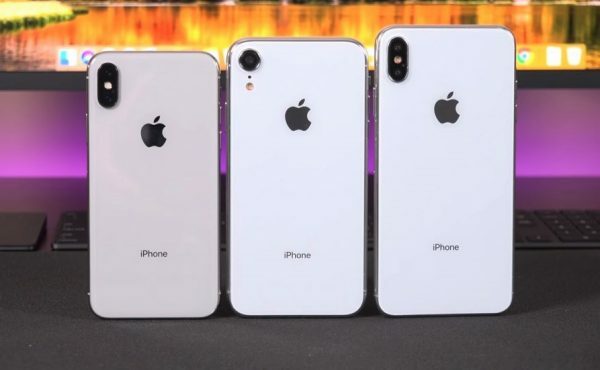 The new iPhone was presented on September 12. 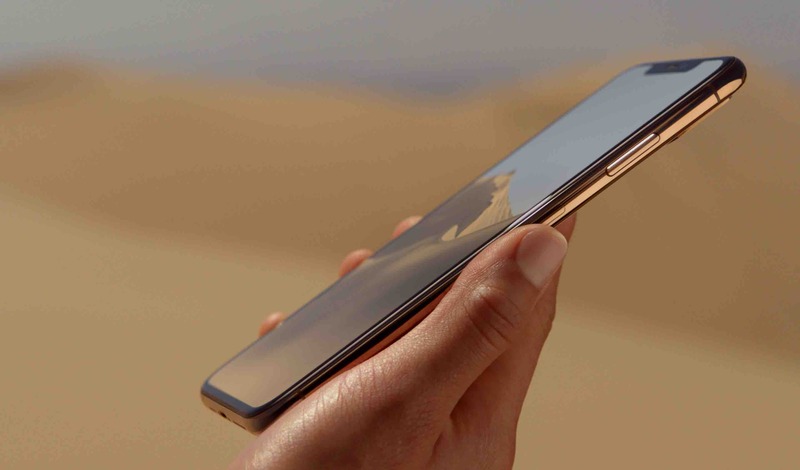 The attention of the public to this day chained to the flagship Apple iPhone XS Max, which cost in Russia begins with a mark of 96 990 rubles. Understand what to expect potential owners to 6.5 inch smartphone. Paul Gorodnitsky – how to decide on a new smartphone without tedious tour of the specs and reviews. Choosing his next smartphone, people are spending time watching reviews, reading likovskij forums and talk with the consultants, but it is definitely unnecessary procedures. 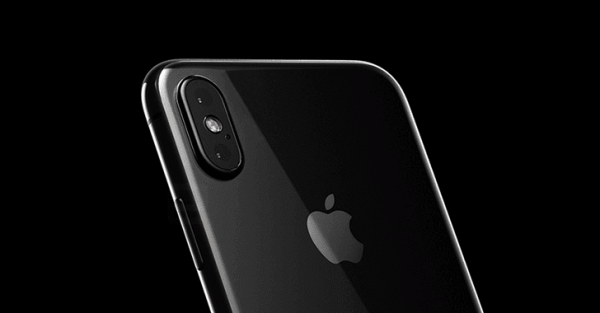 Unlike the iPhone XS iPhone XS Max is a function of the “display Magnification”, which makes the interface larger. She was introduced along with iPhone 6 and iPhone 6 Plus, but was removed in the iPhone X. Now Apple decided to bring her back, reports the edition 9to5Mac. Enable scaling of the interface in the Settings app, under “display and brightness”. After its activation, all the content on the screen will become larger, including text and system elements. 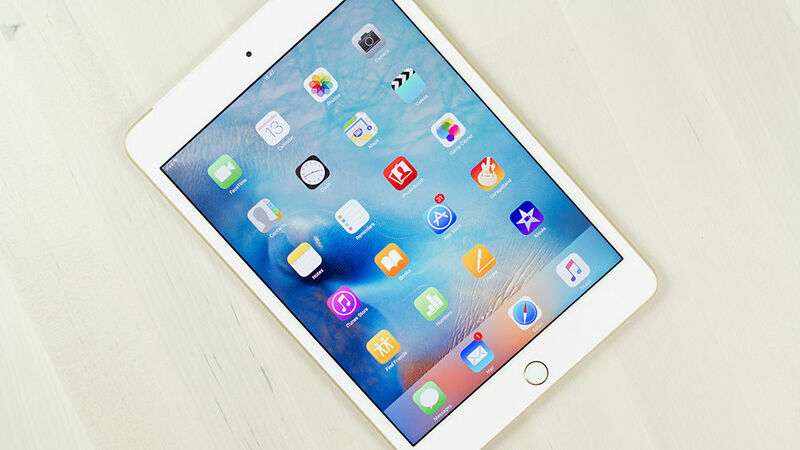 the iPad mini was a good tablet for its time, but buying it in 2018 makes no sense. He ceased to be relevant, and it’s not even in the specifications. Apple understand this, so do not release a new model, and developing other tablets. In iOS 12 beta 11 brings the system another small change that makes the 3D Touch technology less useful. 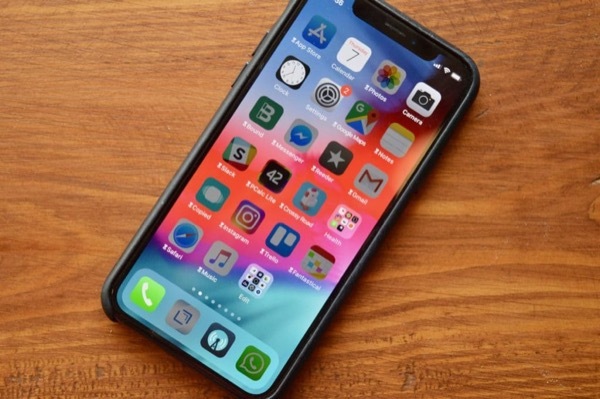 Beginning with iOS 9, in software for the iPhone began to appear additional functions tied to the 3D Touch gestures (strong taps on the display). For example, the ability to delete all notifications by pressing the icon with a cross in the notification Center. Weekly Apple releases a new iOS build 12, and each of them impresses with their performance. Here and the eighth beta is different. 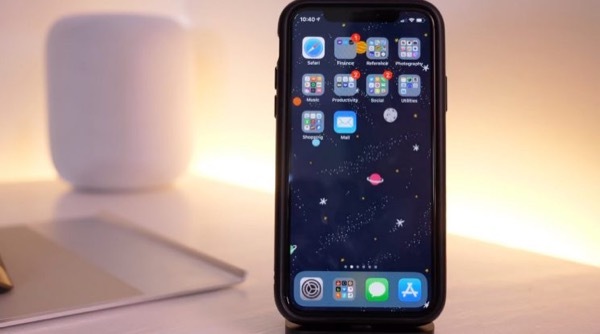 YouTube-blog iAppleBytes conducted another speed test of multiple iPhone models running iOS 12 and iOS 8 beta 11.4.1. Yesterday Samsung announced a new flagship, the Galaxy Note 9 on the Snapdragon 845 in two versions – 6 GB of RAM and 128 GB of memory or 8 GB of RAM and 512 GB of memory. Publisher Tom’s Guide has tested 6/128 GB version of the device in various benchmarks. 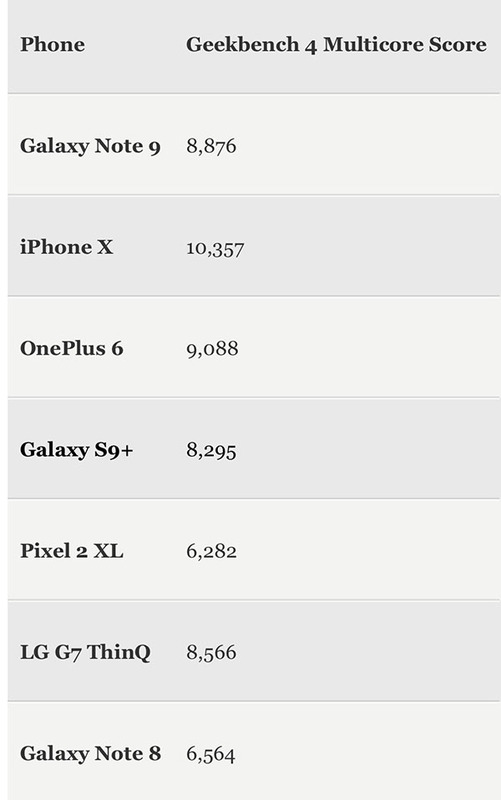 For comparison was selected by Samsung Galaxy Note 9, Note 8, S9 Plus, Google Pixel 2 XL, OnePlus 6, LG ThinQ G7 and the Apple iPhone X. One of the best mobile games of recent years is now available on computers. 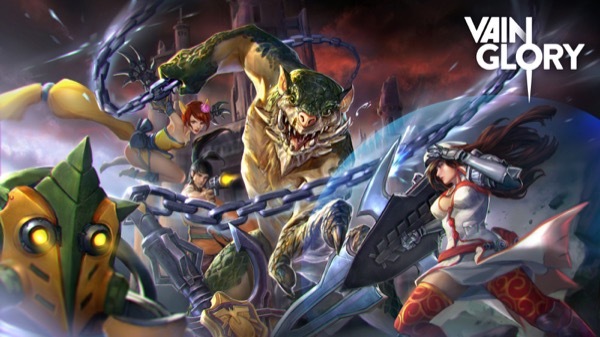 The developers of the SEMC decided to try his luck on desktop platforms and has launched alpha testing Vainglory for Mac and PC. To try the game now, you must follow the instructions published on the official website of the game. When an official release is unknown. In iOS 11.4 has been added to the synchronization messages, iCloud and AirPlay support 2. But beyond that, the system appeared new bugs, writes iPhone Hacks. Twitter users began to report issues with the iPhone’s camera in iOS 11.4. Many iPhone owners when you start the camera it shows a black screen. Closing the app does not help, have to reboot the device.